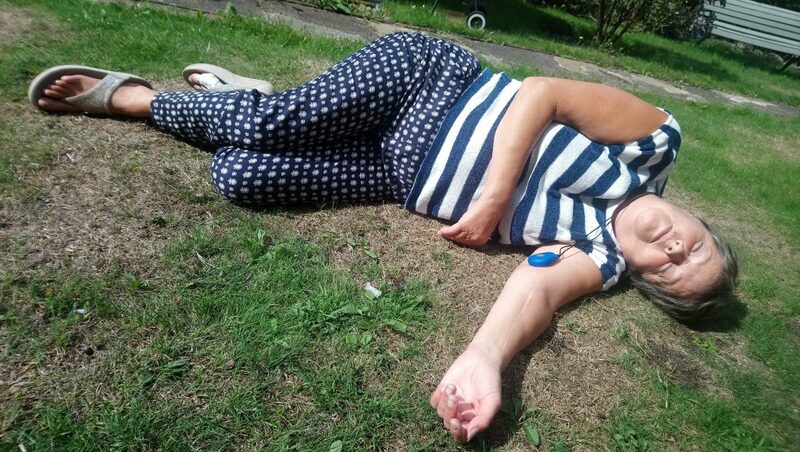 The amount of elderly people dying following a fall is on the increase, bringing to light new concerns about social care and understaffing of hospitals and care homes. Whilst the growing trend is linked to the ageing population, it is a real cause for concern that the rise of deaths in elderly people (aged 65+) is outstripping the growth of this demographic. 9% – The proportion of over-65s receiving local council-funded social care in 2015. So, should we be taking matters into our own hands to protect our ageing loved ones? Providing your elderly relative with a personal alarm is one such way of ensuring they have added security in their golden years. The Assist24 personal alarm button is the perfect device to protect those you love and care about as they begin to lose their independence. 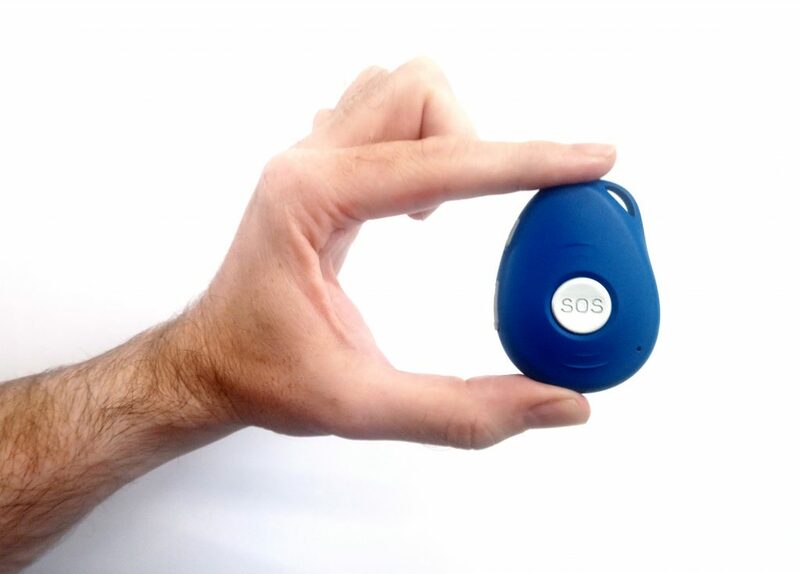 It’s innovative and intuitive enough to recognise when the wearer has fallen and needs assistance, and a two-way audio speaker allows for the wearer to communicate with an alarm receiving centre should they require help. To find out more about Assist24 and how it can aid a longer, more independent lifestyle, click here.